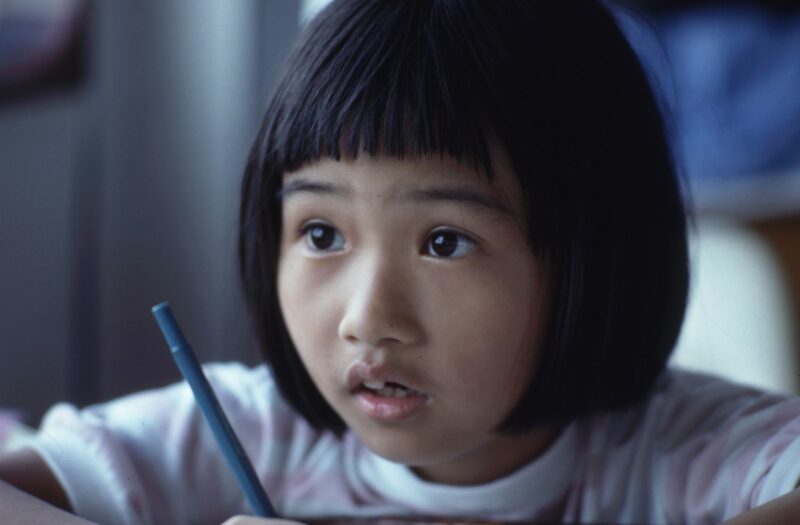 Attention Deficit Hyperactivity Disorder, commonly known as ADHD, is a chronic brain-based condition that affects millions of children in the United States. ADHD impacts certain functions of the brain such as attention, concentration, memory, motivation, impulsivity, hyperactivity, and social skills making it hard for someone to control these particular functions. There are several contributing factors that play part in the condition which makes it difficult to confirm the diagnosis. For Carin Dawson, an East Valley mother, finding a treatment to help her son, JT, who had ADHD was a top priority for her. JT was finding it difficult to sleep and focus along with feeling antsy, antisocial, and impulsive. Carin explained how her son didn’t have the full ability to think before he spoke or acted which resulted in acting up at both school and home. 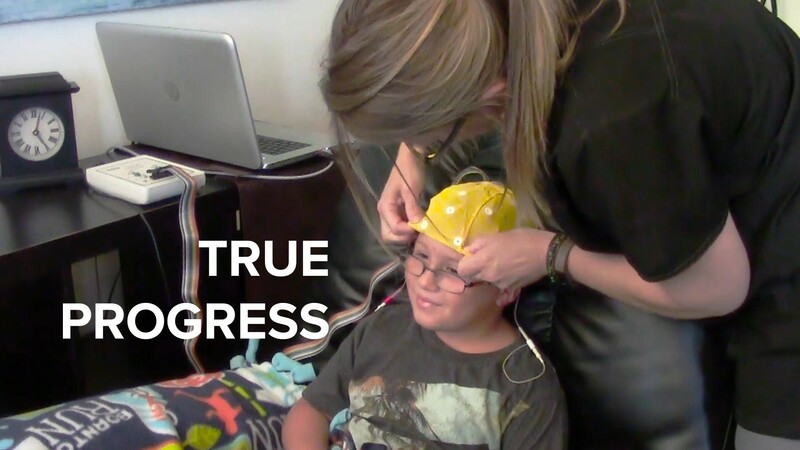 That’s when Carin decided to try neurofeedback at East Valley Naturopathic Doctors in Mesa. The Dawson’s had heard positive feedback from people on neurofeedback along with some negative statements saying it was very expensive or will only work if they frequently went. JT started the neurofeedback sessions at the end of his eighth-grade year this past April. Three times a week for the eight weeks, JT went into East Valley Naturopathic Doctors and went through the neurofeedback sessions until he was completely changed. How the neurofeedback sessions work is like this: The doctor has the client sit in a recliner with EEG (electroencephalogram), leads attached to specific areas on the scalp. These leads are then connected to a computer where the doctor can monitor the brainwave activity. The patient then observes auditory and/or visual feedback, which rewards the client when their brain waves meet the criteria needed for optimal brain performance. The feedback is removed when the brain waves do not meet the criteria. To the client it just looks like the picture on the screen fading in and out along with the sound. Carin went on to explain that after the tenth session, JT was noticing how he was sleeping better and was coming home from school so much happier. He started acing tests because he was able to focus and sit down to take the test. His teachers even started noticing and couldn’t believe the changes in JT’s behavior. After completing his neurofeedback program this past summer and starting a new school year, JT has been acing his classes, has made new friends, joined the football team, and is overall a whole lot happier. SPD (Sensory Processing Disorder) and more. East Valley Naturopathic Doctors has seen the way neurofeedback therapy has improved the quality of life for many of their patients, and also the impact of the rippling effects its benefits have had on their friends, families, and loved ones. 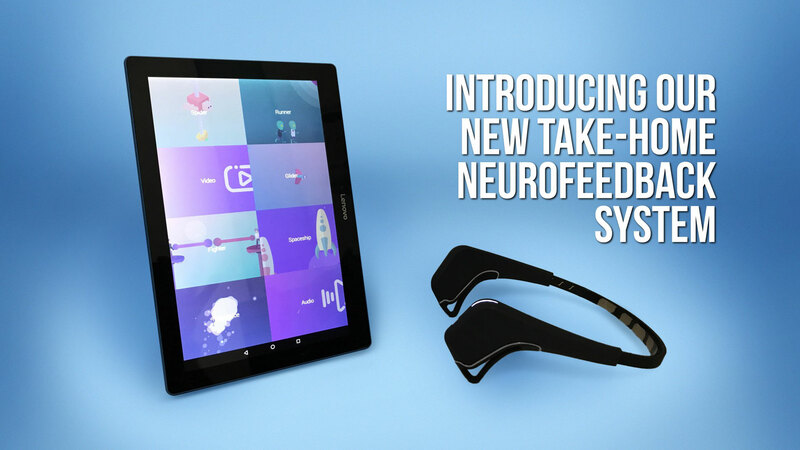 4 years ago, it become EVND’s goal to make neurofeedback readily available to all those who could benefit. They now have implemented a new in-home version of neurofeedback for those who would have difficulty making it into the office for the required 2-3 sessions per week. The brain is an amazing organ and for the first time in history, can be scanned and monitored by innovative technology. Today, doctors can accurately diagnose and treat trauma, cognitive disorder, behavioral disorders, and so much more. Call EVND today at (480) 985-0000 if you or someone you know suffers from cognitive or behavioral disorder to help get them on the road to a happier and easier life.